Eleiko SVR Platforms: Reduce Noise. Dampen Vibration. Minimize Bounce. 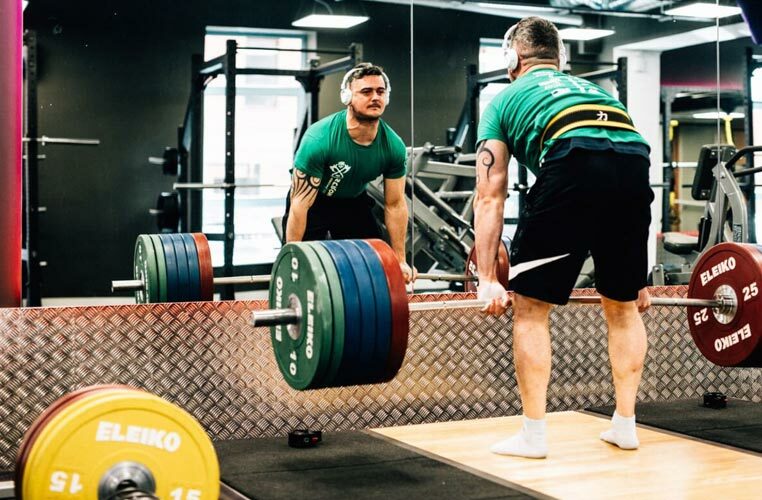 Weightlifting platforms on the market today protect the floors and equipment, but still make for a loud and disruptive experience. It is a complex problem to solve. With the SVR Platform, Eleiko has engineered the nearly impossible, an exclusive mix of materials that address all three issues – noise, vibration and bounce.